Geek Grotto - Get Your Geek On! : Still Haven't Preordered An Xbox One? Time To Start Planning! 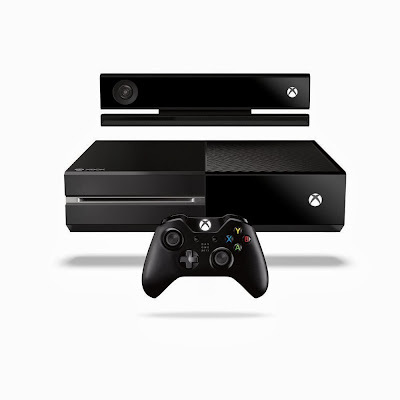 Still Haven't Preordered An Xbox One? Time To Start Planning! Well, Amazon reopened preorders for the Day One system, and within minutes they were all gone. So, what do you do if want a system on day 1 but haven't preordered? Do not just blindly show up at a location before Midnight, that may blow up in your face. Call around or go and ask in store. My local Wal-Mart, in a small town, has an extra 10 systems for sale, but I was told to show up Thursday morning before 9am as they will hand out tickets for midnight. If you are there, then you get your system. If not, the first person in line will get it. Similar to the last few console releases, stores "should" get extra stock. Some will not divulge how many, some will. The Best Buy I was at for the Xbox 360 launch had roughly 30 extra AFTER the midnight release for sale that morning. We were not made aware of that number until 5am. Originally I was #42 at 1am. By 3am I was #36. At 5am, I was #28! So stick to your guns until they tell you there are none left for sale. So call, ask, and plan to waste a lot of time waiting.